Some of the images we’ve been sharing lately in our internal Campfire chat room. David DeSandro overlays black paths with dots on top of the screenshots. You hover a dot to get part of the story so there’s a narrative weaving down the whole portfolio. Pretty neat. 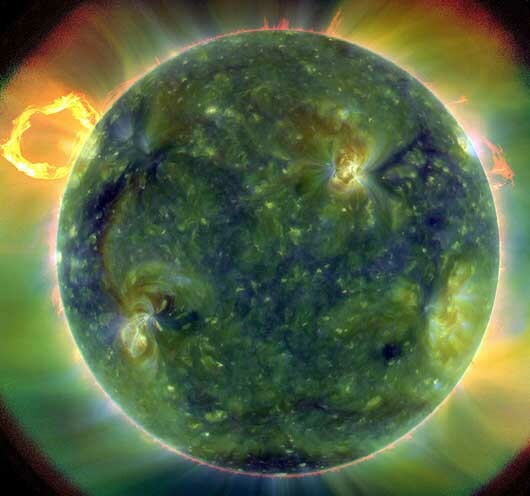 First images from the solar dynamics observatory. 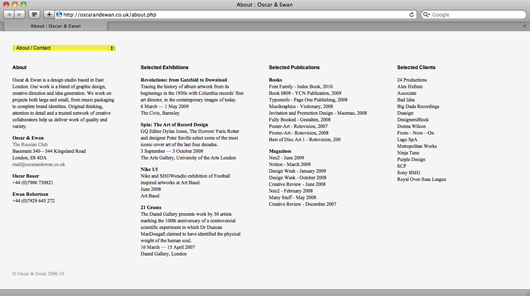 Pretty type on Oscar and Ewan About page. 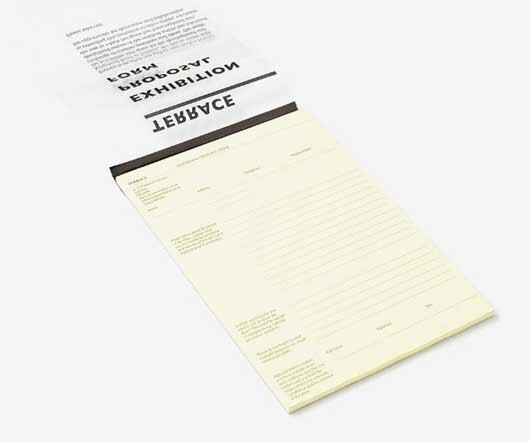 Seriously beautiful stuff on rest of the site too (like this legal pad). 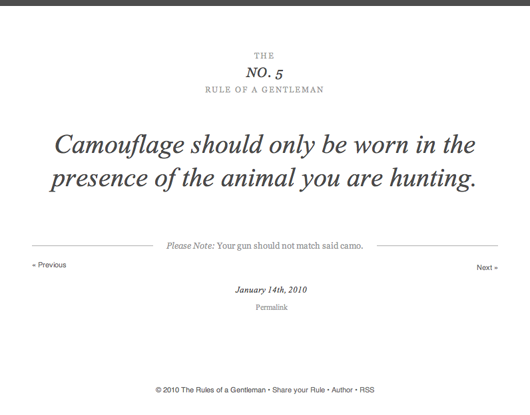 Nice typography on this The Rules of a Gentleman site. 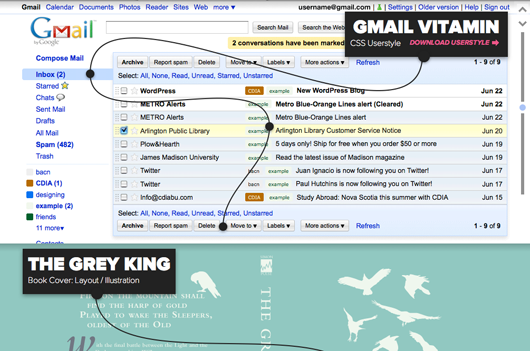 Pet peeve though: Prev/Next links beneath content so they bounce around the page. Leave ‘em up top so mouse doesn’t have to chase ‘em around. 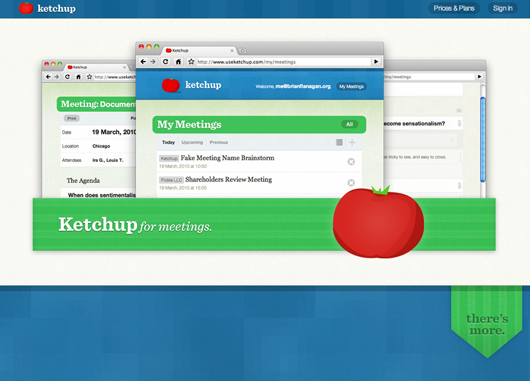 Ketchup is a tool for meetings (scheduling, agendas, etc.) and the single page motion layout is an interesting experience. 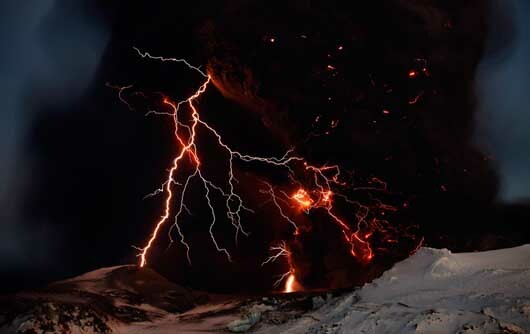 Iceland’s Eyjafjallajokull volcano at The Big Picture. Finally, the perfect lock for alcoholics. 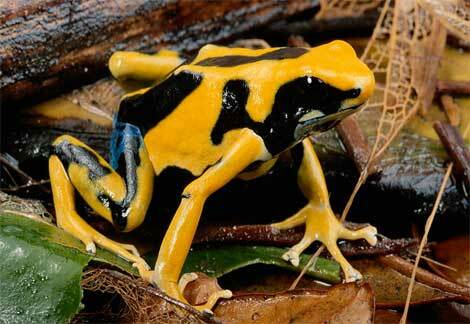 Poison dart frogs wear striking colors to warn enemies that they are venomous. Basecamp wrote this on May 12 2010 There are 4 comments. That made me chuckle – 37signals linking to a “meetings” site. Now just waiting for the ultimate irony – Ketchup integration with Basecamp! Re: Perfect lock: The key needs to be symmetrical so it doesn’t matter which way you hold it. Not that, erm, I’ve been unable to open my front door with a key. Often. I dig this kind of post. A quick glimpse into some cool stuff you guys are sharing and liking. @Kimball — Heh! Definitely have to do Basecamp integration now!